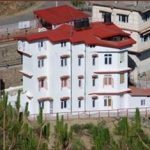 Hotel Deepjyoti is located in Shoghi and is approved by Department of Tourism and Civil Aviation of Himachal Pradesh Government. 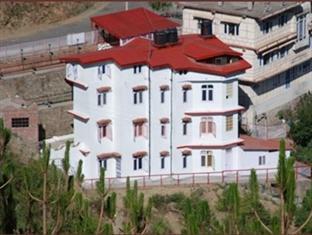 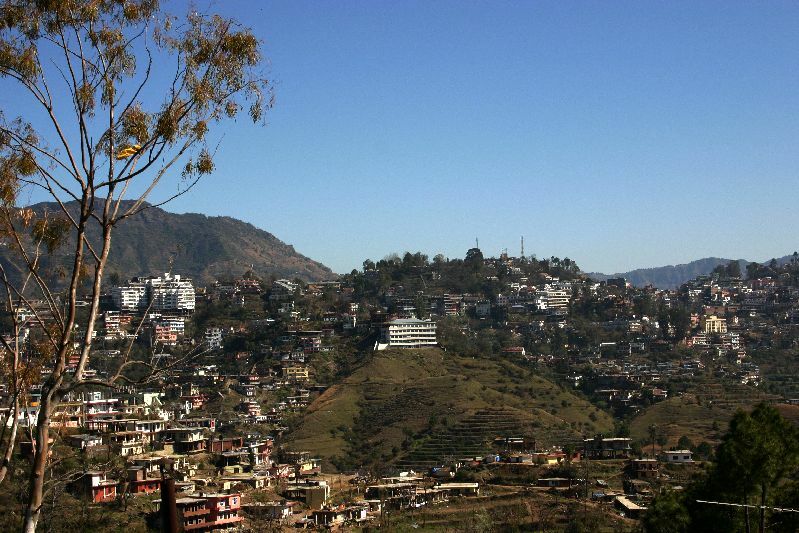 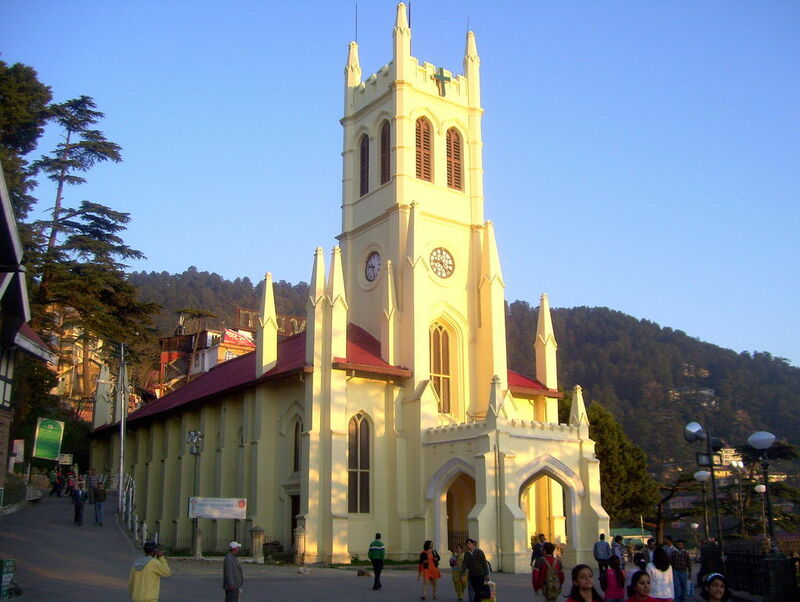 As a budget accommodation for travelers Hotel Deepjyoti, offers a comfortable stay in the scenic environs of Shimla. 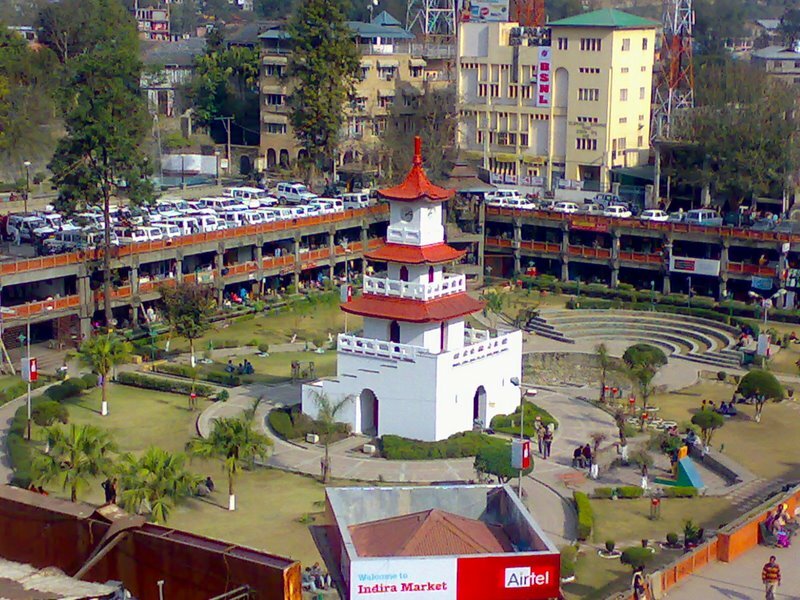 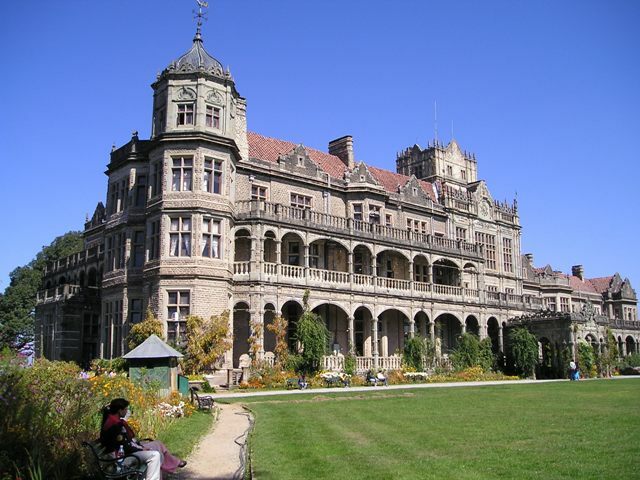 The Shoghi Railway Station is 1 km away from the hotel while, the Shimla Railway Station and bus stand is approximately 13 km away.